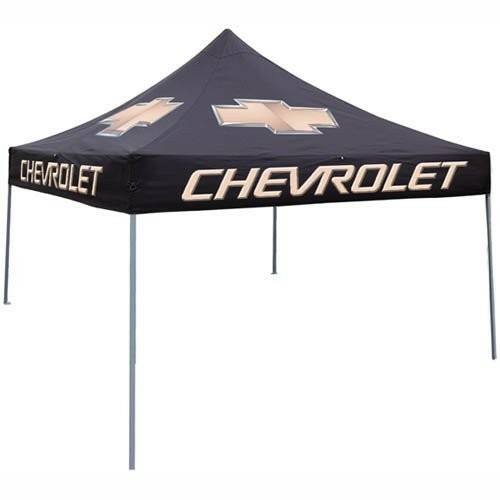 The canopy includes full color custom digitally printed graphics on the entire top. > Screen print or full color dye-sub options also available (please inquire). Also available without graphics for $179.